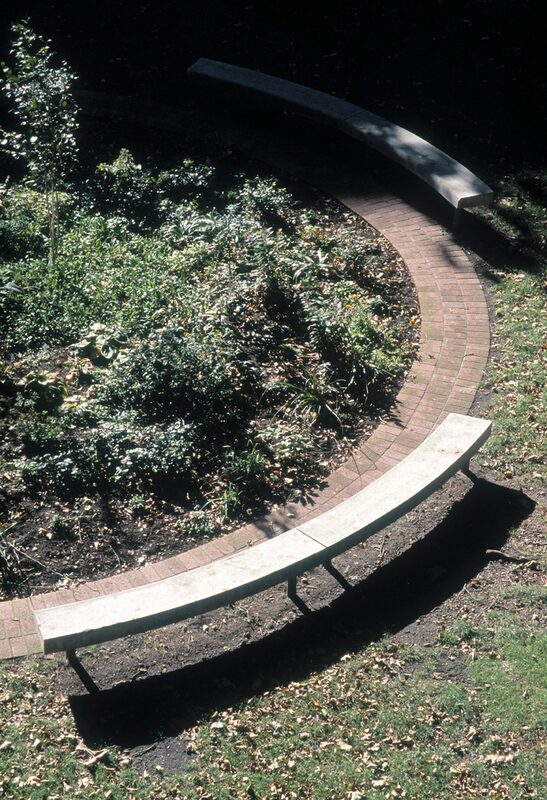 The 2000 Southwark bench - designed for Christchurch Gardens - to be sat on... Read more. 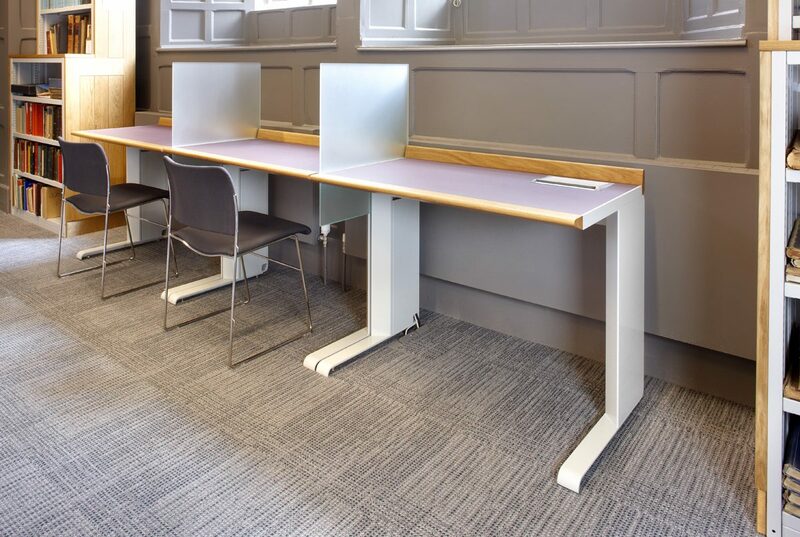 MBA design one off and multiple pieces of furniture and metalwork to support projects. 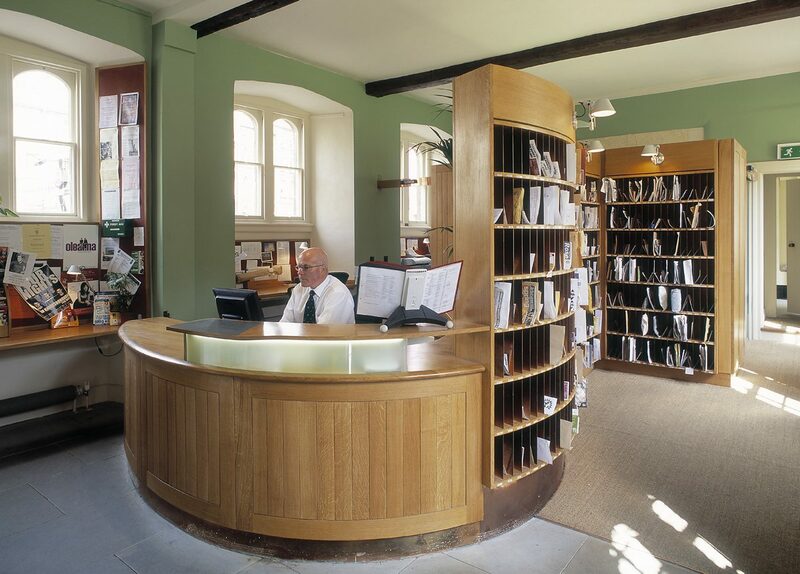 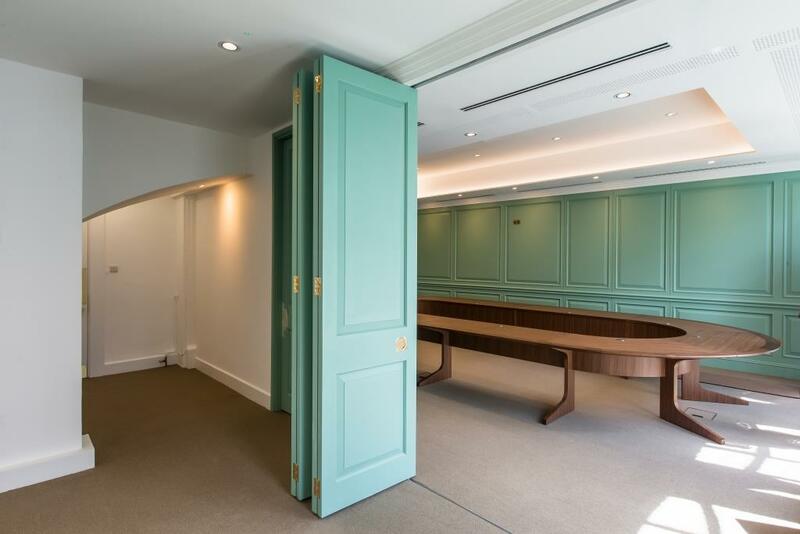 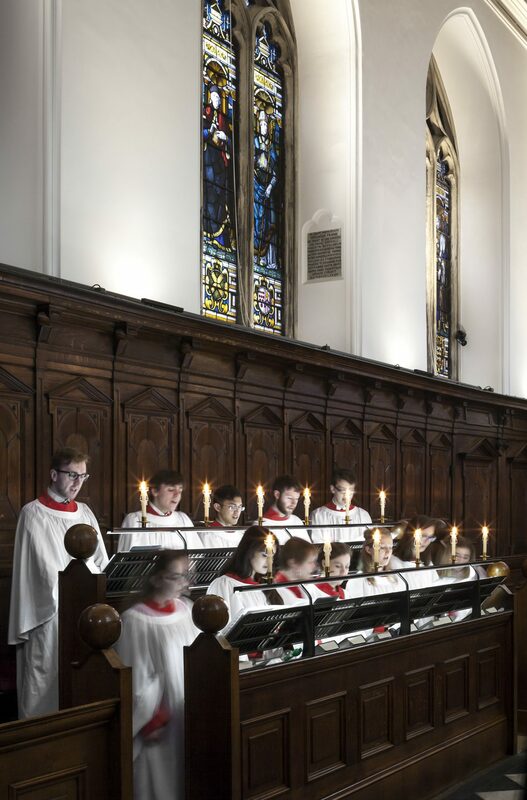 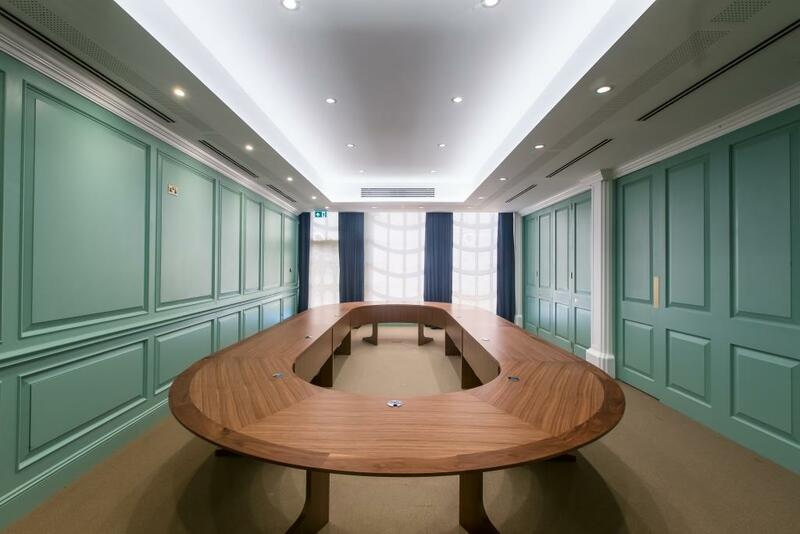 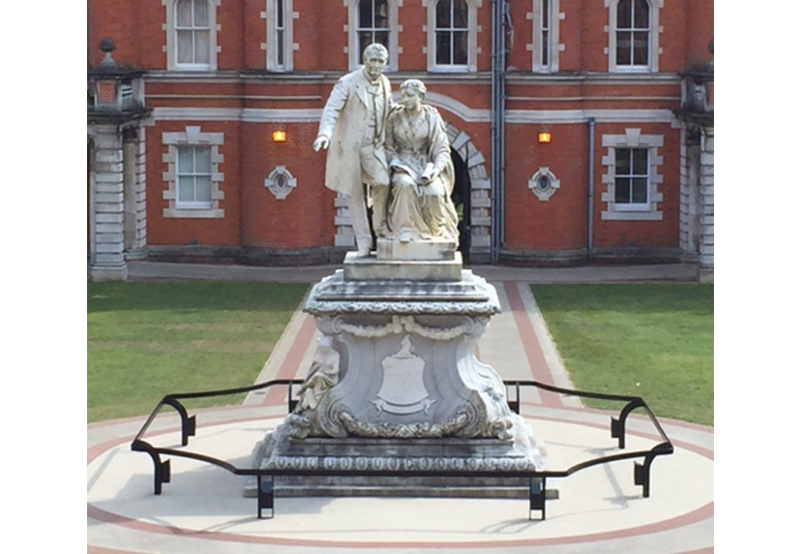 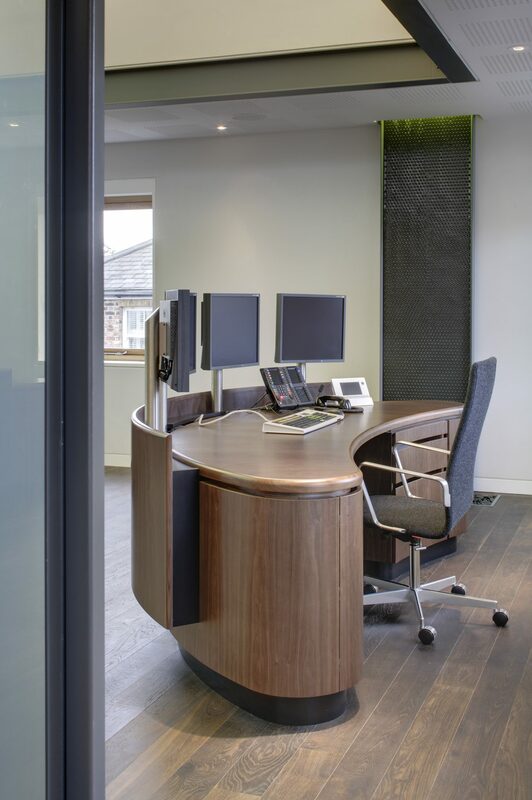 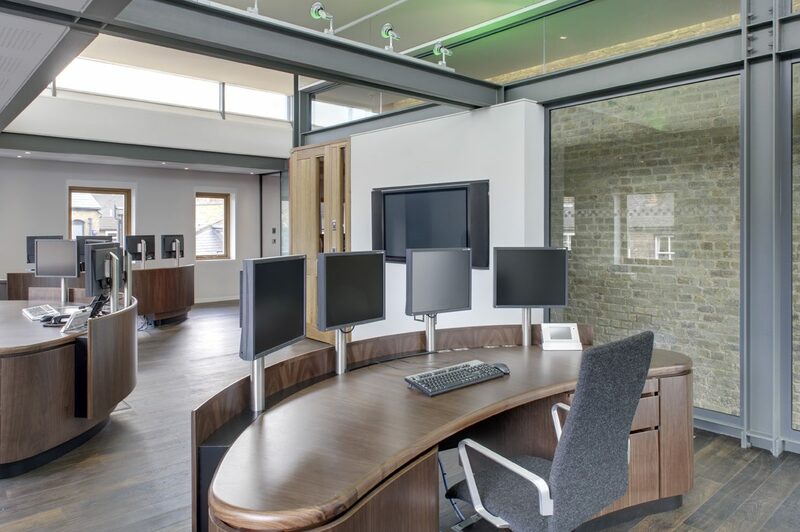 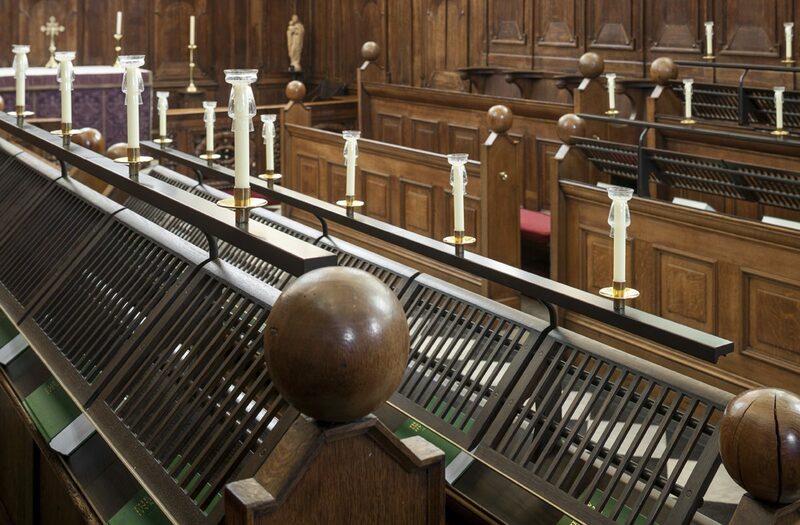 These range from specialist choir stalls, protective railings, reception desks, trading desks, to library furniture and specialist projects for art installations.